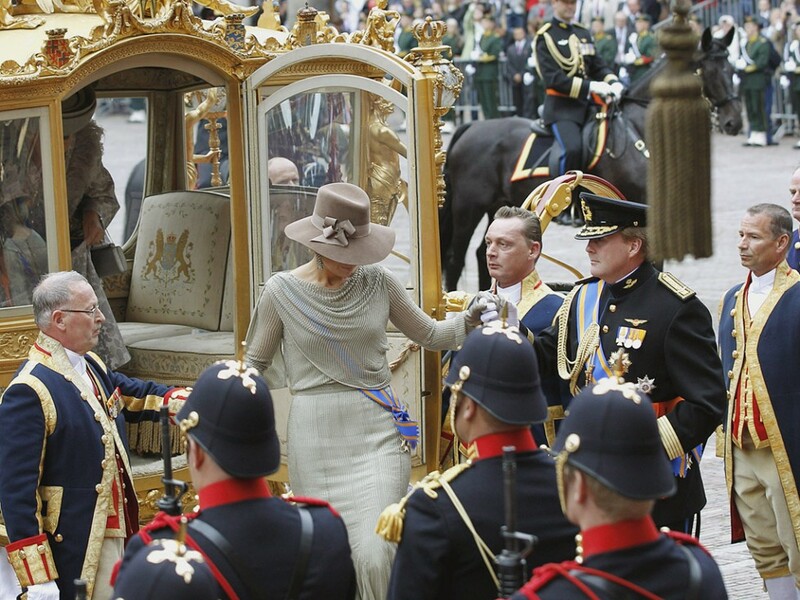 Because I like hats and I like Princess Maxima. She's the next best thing after Diana. (click on picture to take a closer look at the hat ; this is a 'cool' hat ! Would even look great with a simple jean, white shirt and classic caban !